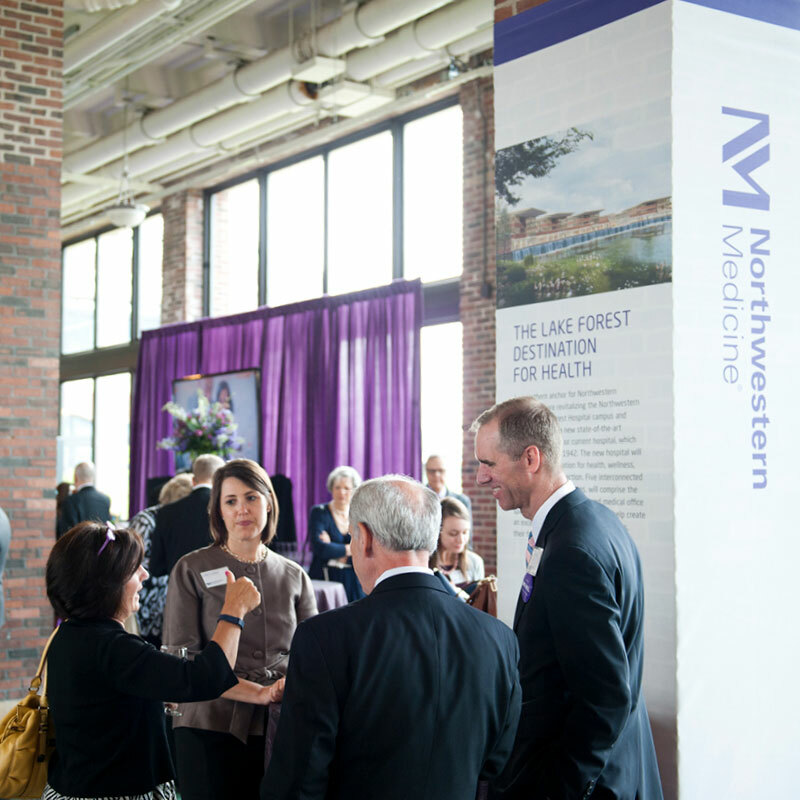 Northwestern’s Feinberg School of Medicine has big hopes and dreams. 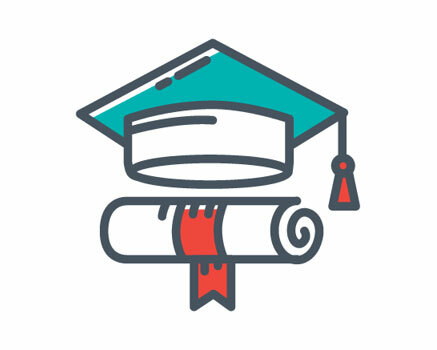 It aspires to be a national center for healthcare, education, research, community service and advocacy. And, with the medical school’s launch of Northwestern’s We Will campaign at the Chicago’s Navy Pier, they wanted to share this vision and celebrate their ranking among the nation’s top academic medical centers. We left no stone unturned driving home the distinction of Northwestern Medicine’s education, clinical work, research and advocacy. Campaign initiatives and aspirations were showcased over cocktails. Faculty members presented educational sessions demonstrating the scope of the school’s work. And a multimedia program highlighted the ways Northwestern Medicine hopes to transform healthcare delivery. Finally, there were personal stories from patients themselves—including one from opera singer Sandra Marante, whose career continues after neurosurgery at Northwestern Memorial Hospital. Her moving performance brought the evening to a dramatic close. For the 800 guests in attendance, the point was made. 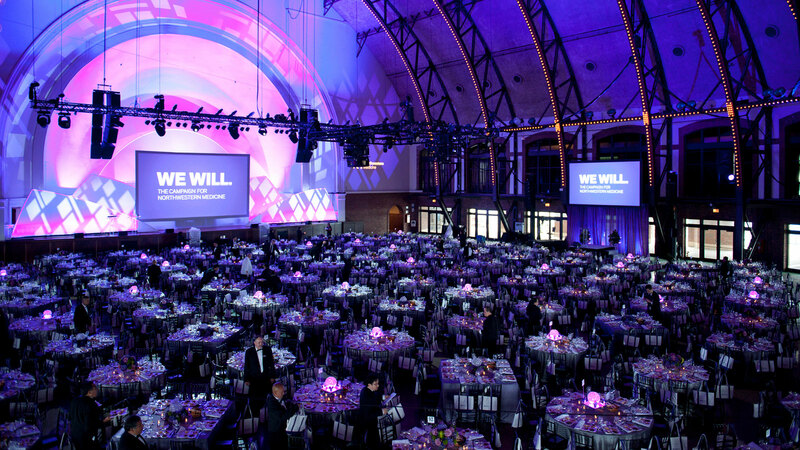 Donors were validated in their support of Northwestern Medicine and prospects were inspired to help them achieve their lofty—and worthy—hopes and dreams.